As a child, I was encouraged with craft supplies and project kits in abundance. This passion for the ability to create things from scratch never left me and has been expressed in many different art forms over the years. When I participated in a middle ages re-enactment group (the SCA), spinning on drop spindles took over as an addiction. 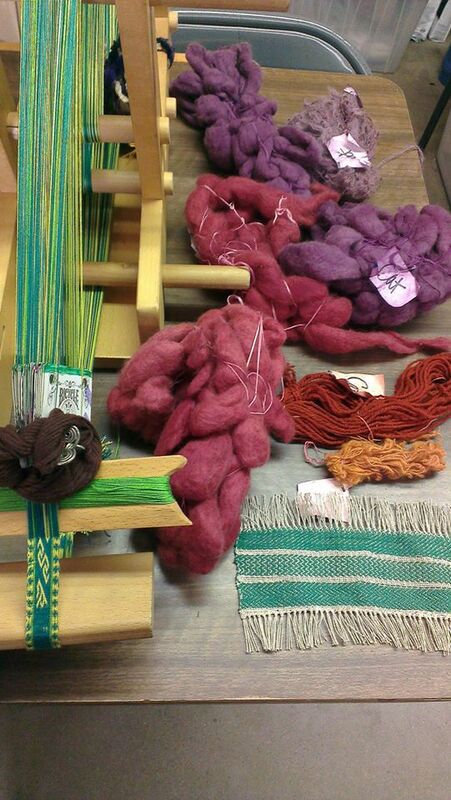 I’m never far from several spindles and fiber selections, and have made “baskets and baskets of yarn” over the years. 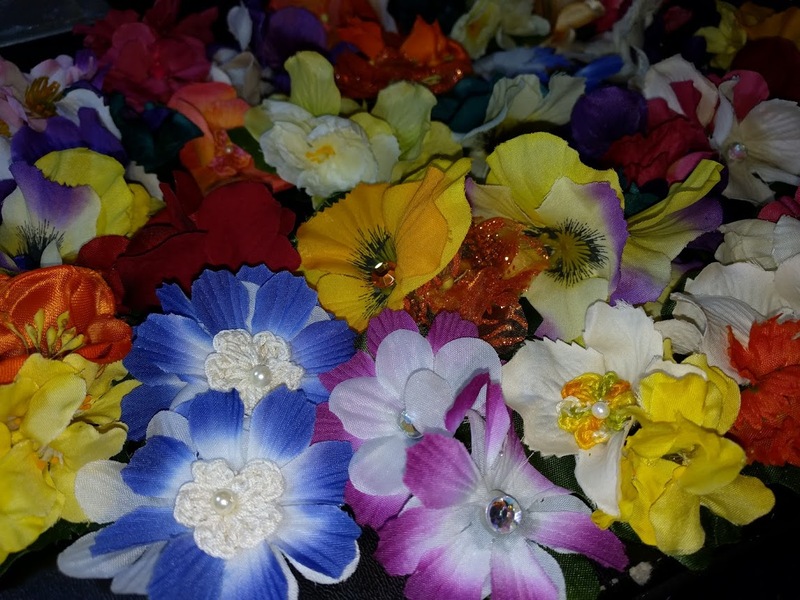 When I took up belly dancing in the American Tribal Style (ATS) tradition, I found a community that celebrates color in bright folkloric costuming, and I started creating handfuls of floral hair clips. 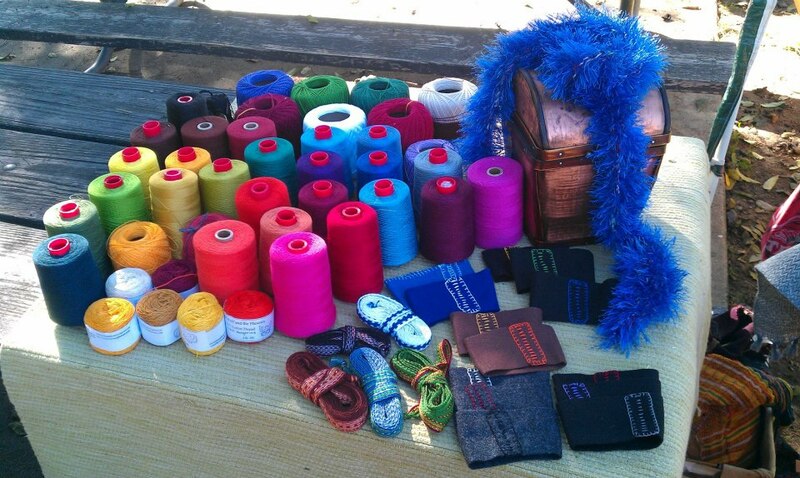 Then I picked up card-weaving (a tradition that goes back more than a thousand years) and have been hand-weaving colorful trims and belts. I hope you enjoy my riotous love of color and creativity. You can find me on these other sites.